Starting with the most famous in this list of top 10, the first should definitely be MyFitnessPal. It is a website and an app that can be used for many functions of exercise and diet counts. This app can be used to track the diet and exercise routine of a person so that you can keep a note of all. It also helps in tracking the caloric intake which is useful for weight loss. The additional feature of this app may be the the information about the nutritional value of around 5 million different food products. You can also scan the barcode of any product and check its nutritional value. 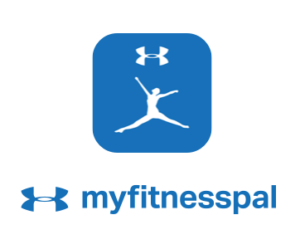 So all these features justify the first position of MyFitnessPal in the list of Top 10 Diet and Nutrition Apps 2018. Moving further, the second one in the list would be Lifesum. This app helps you maintain your daily diet and exercise tracker which can be helpful to get a healthy routine and habits. It can be really useful to maintain the healthy habits and stay motivated with the help of the motivational quotes that pop up at times. You can also get the feedback and support if required in case to get the best results out of your efforts. This wonderful app first lets you set your goal and then they have coaches to guide you on to the path to achieve it. It is very good for beginners as the coaches can guide them through without rushing to the gym. Apart from diet and nutrition, it also offers yoga guide through a team of experts. So, it can be proved to be your diet checker, meal planner, yoga coach and fitness teacher which is more than enough for a app available free to download. 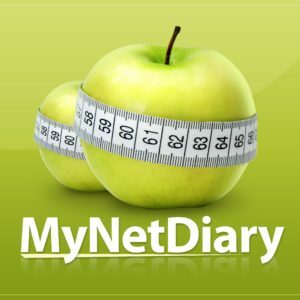 Coming on to the next app in the list of Top 10 Diet and Nutrition Apps 2018, this app MyNetDiary can track what you eat out of the list of millions of food items in its database along with a basic fitness tracker which is also supported on almost all the devices like fitbit, etc. You can also keep track of various things like blood glucose, heart rate, cholesterol, etc. Thus this app has multiple functions which can be highly beneficial if used to its core. This is a Livestrong.com ‘s app that provides with almost all of the solutions needed for a healthy and fit body. It contains many sections. To name some they can be calorie counting, food logging and many more other than the basics. Additionally it have a fitness section where you can plan your exercises, integrate google fit data and can keep a track of the daily water intake. With all these features, this app surely deserves to be in the list of Top 10 Diet and Nutrition Apps 2018. 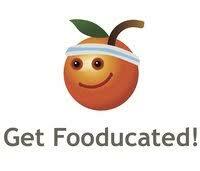 If we talk about the basic features, Fooducate also does the same like calorie tracker, track weight loss and exercises. But still there is something that makes it stand out of all other apps mentioned in the list of Top 10 Diet and Nutrition Apps. This difference is that, apart from calculating the calorie count, this app also analyze the value of calories consumed. It has a product database of around 250000 items which is sufficient to help you achieve a better diet and nutrients plan which can further be helpful in more weight loss. Thus this list of list of Top 10 Diet and Nutrition Apps 2018 would be incomplete without Fooducate. This app is special in its own because it is customized only for yourself. What can be better? If you want to be focused only on your goals, this app will really help you achieve it better. You can make your own plans, diet charts etc. and track them as per your own wish. This makes 8fit a perfect fit for a range of users looking for personalized solutions. 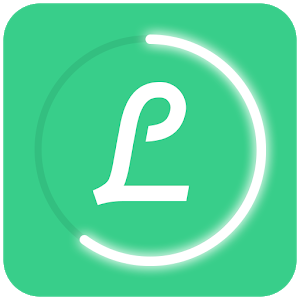 The biggest pro to be noted about this app is that its free to use. 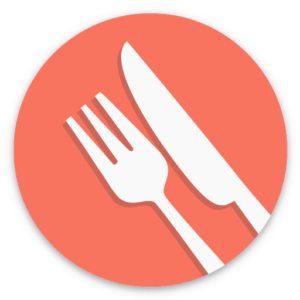 Moving on to its features, HealthyOut can be used to select food out of the options at your local restaurants according to the particular diets like low-carbs or Mediterranean etc. . This helps you to eat without having any guilt. You can also make customization to the food items to boost up your nutrients intake. With all these features, I think it’s a wise decision to include HealthyOut in the list of Top 10 Diet and Nutrition Apps 2018. The initial stage of every diet plan is tracking the amount of water intake by you in a day. No one can deny the fact that water play a major role in metabolism. 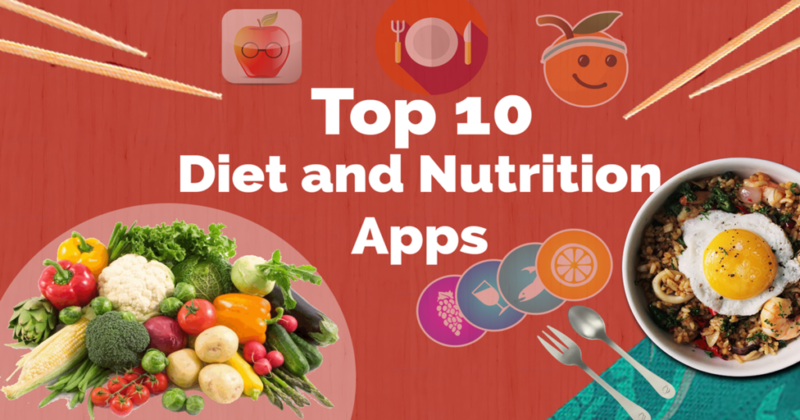 Thus many apps are available for this purpose which brings it to the list of Top 10 Diet and Nutrition Apps 2018. With the help of it, you can take the pictures of all the water vessels that you use to drink water like water bottle, glass etc. and this app will calculate the quantity of water taken. 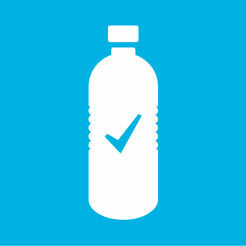 You can also set alarms for drinking water from time to time to avoid any miss. 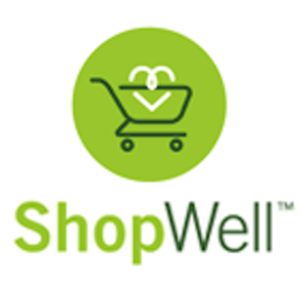 Moving to the end of the list of Top 10 Diet and Nutrition Apps 2018, let me just mention ShopWell. To eat healthy, you need to shop healthy products. This app decipher the food labels and thus helps in shopping. It gives you personalized food recommendations based on your choices and allergies if any so that you can avoid buying what you should not. So with this we end up our list of Top 10 Diet and Nutrition Apps 2018. The list was compiled considering factors like popularity, ease of use, price, and overall usability for the users so we hope it should be useful for our readers. If you would like to add some other useful Diet, nutrition apps to this, then feel free to send us your ideas at sales@agicent.com or share it in comments, we’d consider the ones that we find worthy, and include in the list. Keep watching our blog for more such App and website’s reviews and lists.